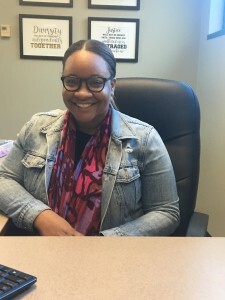 Patrice Abner, M.S., graduate of the master’s program in College Student Affairs (CSA) in NSU’s College of Arts, Humanities, and Social Sciences (CAHSS), is the Director of Student Inclusion at Jacksonville University. This was a new position and Abner has been able to create the vision and direction of the Student Inclusion Center. Some of her accomplishments since assuming this position include: provide oversight to the creation of the LGBT & Ally Roommate Matching Process, change single-stall restrooms to gender-neutral restrooms, and facilitate research on the Black student experience in an effort to increase retention and persistence. Abner has received two awards for her work. She received the Tim Shakespeare Staff Award and the Friends of Residence Life Award. Prior to assuming her latest position, Abner was the Leadership Coordinator at the University of North Texas. 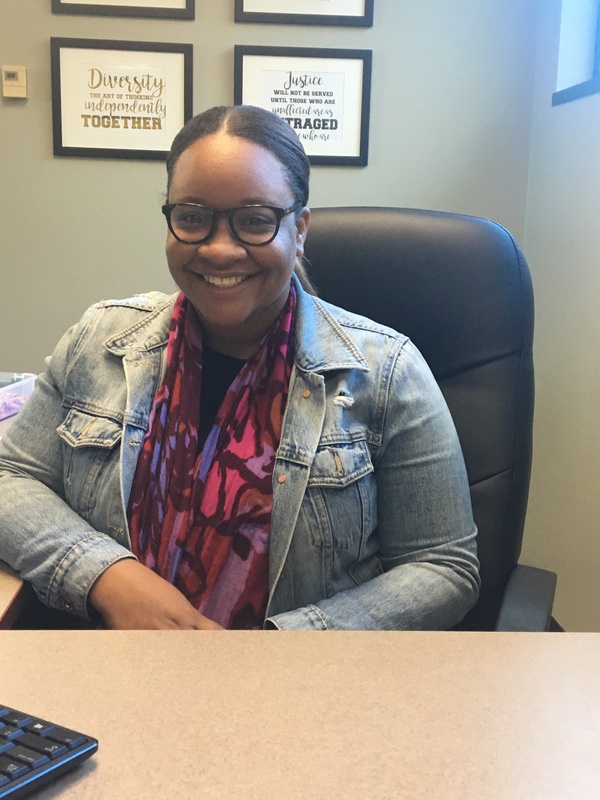 While at NSU, she was the Graduate Assistant for Fraternity and Sorority Life and the Graduate Assistant for Campus Relations. In addition to her master’s degree from NSU, she has a B.S. in Communications-Public Relations from the University of North Florida.